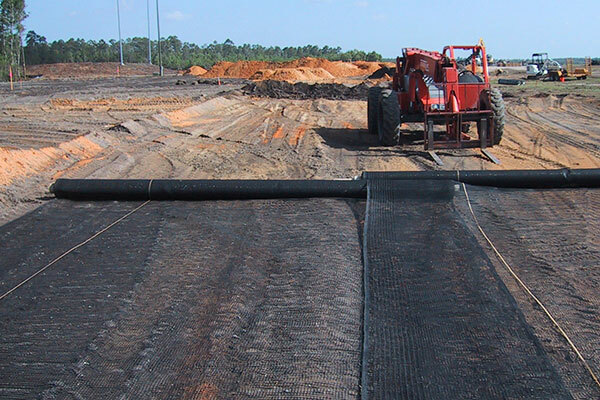 Geosynthetics are manufactured from a polymeric material that is used as key engineering component in an earth structure or system. 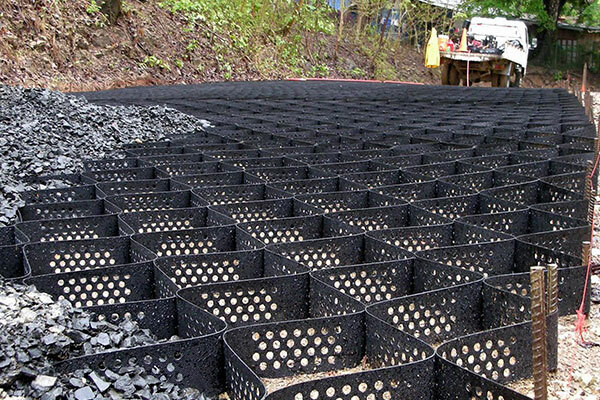 They are available in a wide range of forms and materials, each appropriate for a slightly different end use. 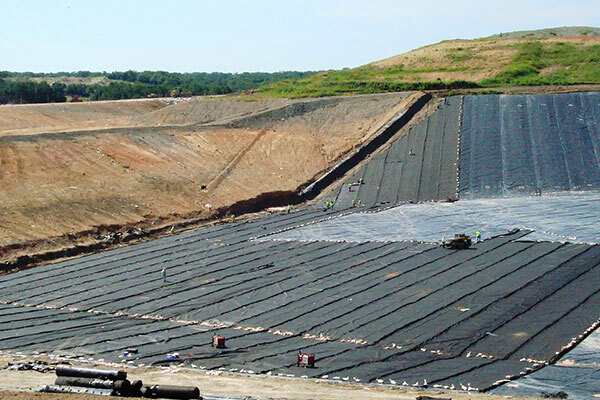 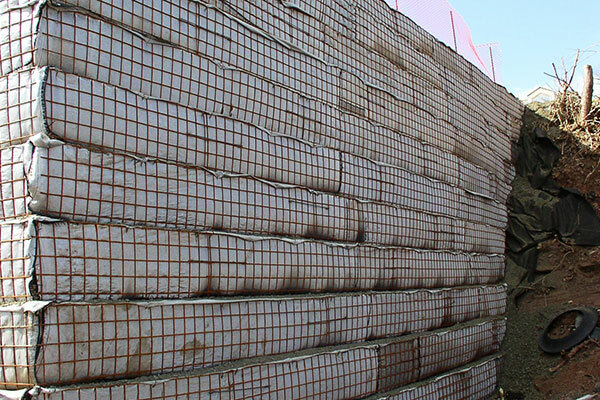 Geosynthetics can work alone or together to significantly extend the life of everyday structures providing one or more of the following functions: separation, reinforcement, filtration, drainage, containment, surface erosion control, and protection. 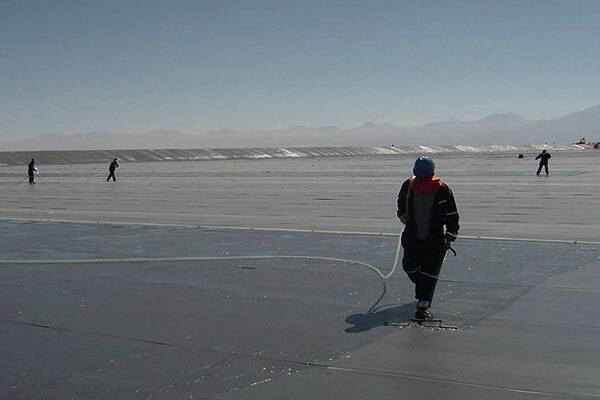 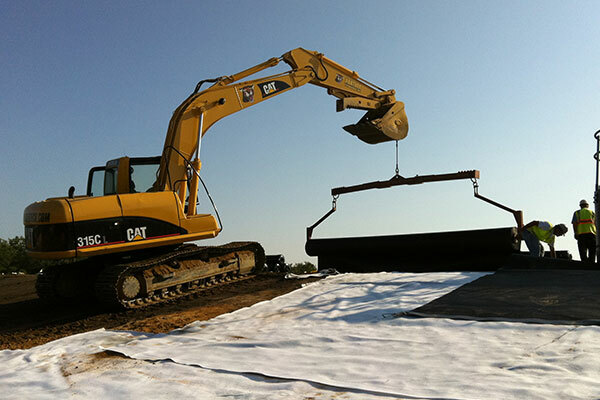 Geosynthetics can be mostly found in civil, transportation, geotechnical, environmental, hydraulics, marine, and private development engineering industries.